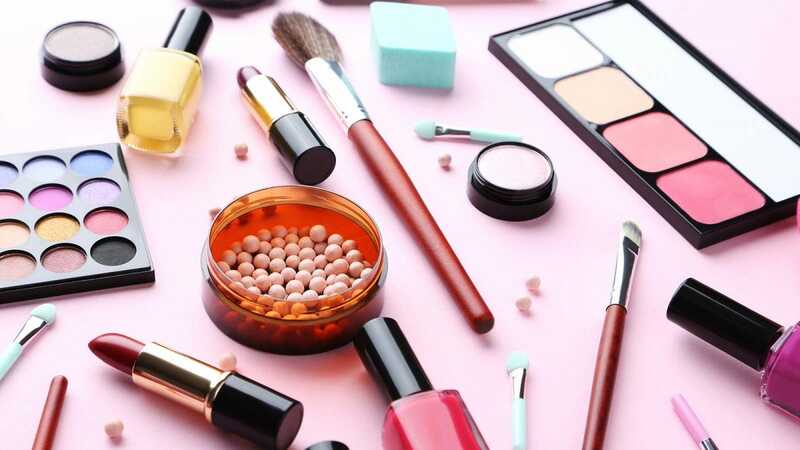 In each case, the subscription box offers a fun way of trying out new beauty products that you might not ordinarily consider. In some cases, you get sample size items while others you’re getting the full product. Regardless of the item size, it’s a neat way of trying something a little different on a regular basis. 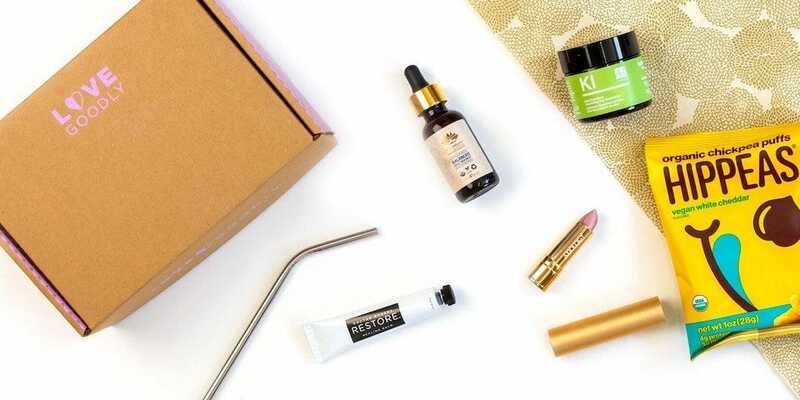 Here’s our pick of the best makeup subscription boxes, and just why they might be the perfect subscription for you. The great thing about Ipsy is it works for pretty much everyone. To start out, it asks you a few key questions about your skin tone, hair color, as well as how comfortable you are using makeup, before finding out what brands you love and what kind of makeup you most frequently use. The options are super extensive so there’s little chance of getting something that’s just not for you. The subscription service costs $10 per month or you can pay $110 upfront for the year and get a month free. For the price, you get 5 beauty products with a rough average value of $53. These can be anything from lipgloss to foundation or eyeliner. Typically, they’re well aligned to what you’ve requested, and you can always change up for future months if you want a focus on different kinds of beauty products. There’s a rewards scheme too for those that regularly buy other products through the site. Mad about lip based products? Subscribe to Lip Monthly and you’ll never run out of options. For $12.95 per month or $137.40 per year, you get a selection of full-size lip products with a retail value of $40-$80 each month. It’s unusual for such services to offer full-size products so this is a big thing in favor of Lip Monthly. You typically get a mixture of 4 to 5 lip glosses, lipsticks, lip balms, lip stains, and other products. These are generally a combination of big brands as well as niche and emerging brands that are well worth checking out. Much like Ipsy, there’s a rewards scheme too for its shop. Although, don’t expect to be able to heavily customize your options before subscribing. 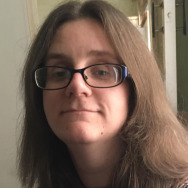 This is a more general service. Love Goodly has an emphasis on providing cruelty-free vegan makeup and beauty products. All of its items are non-toxic as well as certified palm oil free so you can feel safe in the knowledge that you’re not damaging the environment while using its makeup. For $34.95 every two months, you get 4-5 full-size products, as well as an occasional eco style accessory, wellness product or healthy snack. It’s those little bonuses that make it feel even more like a gift to yourself. The item value works out at about $99 each time. Alternatively, for $48.95 every two months, you can subscribe to the VIP service which bundles in an extra product or two and has a total value of about $174. Either way, your skin will feel healthier with natural products, and you’ll know you’ve done your bit for the environment too. Glossybox is a pricier option than most other makeup subscription boxes, but it’s not afraid to demonstrate what it has to offer. Each month, you get 5 full-size products packaged in an attractive pink box, looking very much like a gift for yourself. Past boxes have offered a mixture of big brands and niche names that the people behind Glossybox reckon are going to be the next big thing. Each box promises to be worth over $95 every time which makes sense as everything is typically fairly high-end stuff. There’s no personalization survey to start you out, but there are extensive beauty tips and information on the latest trends. Essentially, it’s all a curated sample of what you should be using and why saving you the effort of researching. You might not get a say in what you receive, but we’ll be surprised if you’re not impressed by the contents of each box. Love to visit your local Sephora store? Then you’re going to be understandably tempted by Play! by Sephora. For $10 per month, you get five skincare, makeup or hair care samples in a neat little reusable bag. That might not sound particularly impressive but where Play! by Sephora stands out is that like Ipsy, it considers your skincare needs, makeup regime, and everything else about you beforehand. In theory, that means all of these products will become your new favorite items so it’s handy that you can then buy the full product direct from Sephora. Regardless, the box has a retail value of about $65 which isn’t bad at all for a $10 monthly outlay. You can also receive more samples by points in-store, as well as benefit from some exclusive videos and tutorials. 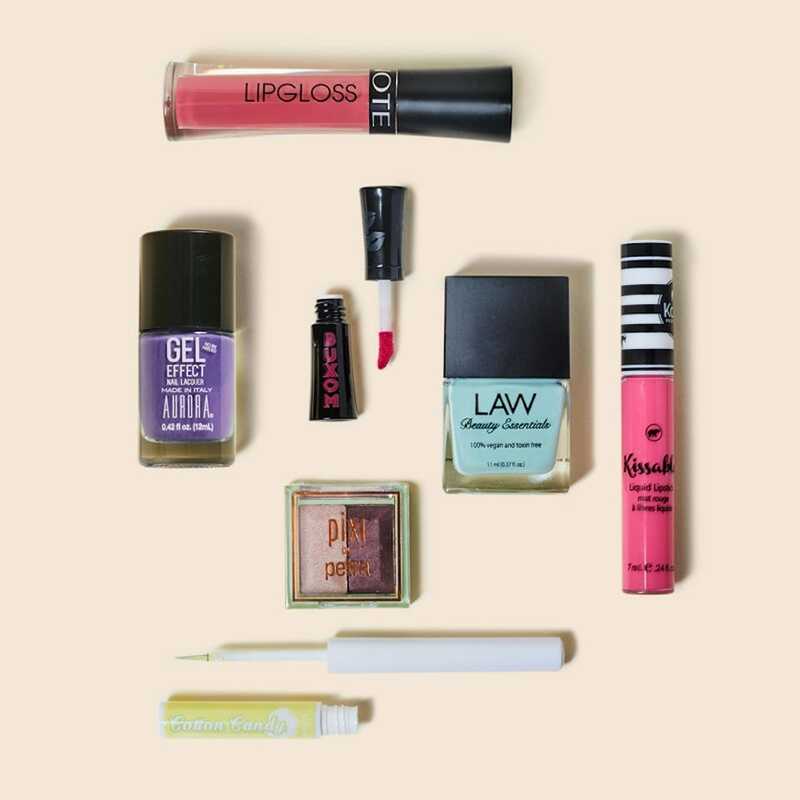 Like Ipsy, it requires a little more effort from you, and you might prefer full-size products, but it’s fun for those on a budget. 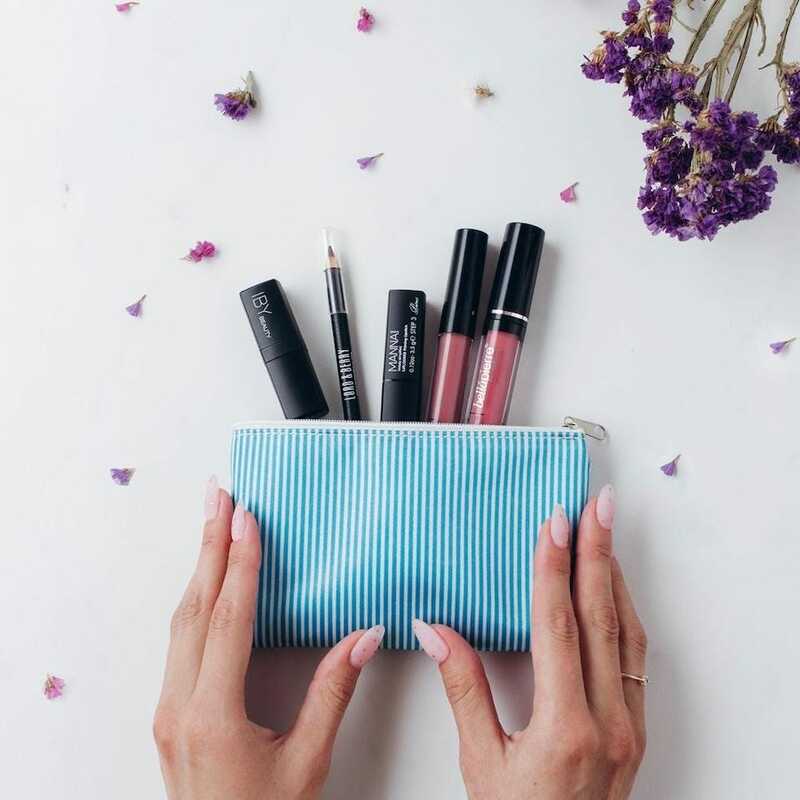 Liveglam offers a few different subscription services including lipstick and eyeshadows, but it’s the company’s makeup brush service that caught our eye most. For $20 per month, you get 3 to 8 Morphe brushes right to your door. With an average price per brush of $4 each, you’re saving plenty of cash as well as time. And can you ever have too many makeup brushes? Ok, so it might be a little less exciting than a box that has a random selection of makeup goodies, but it’s great when you need to know exactly what’s coming. Never running out of brushes gives you the flexibility of being a little creative next time around, or simply not worrying about misplacing one. 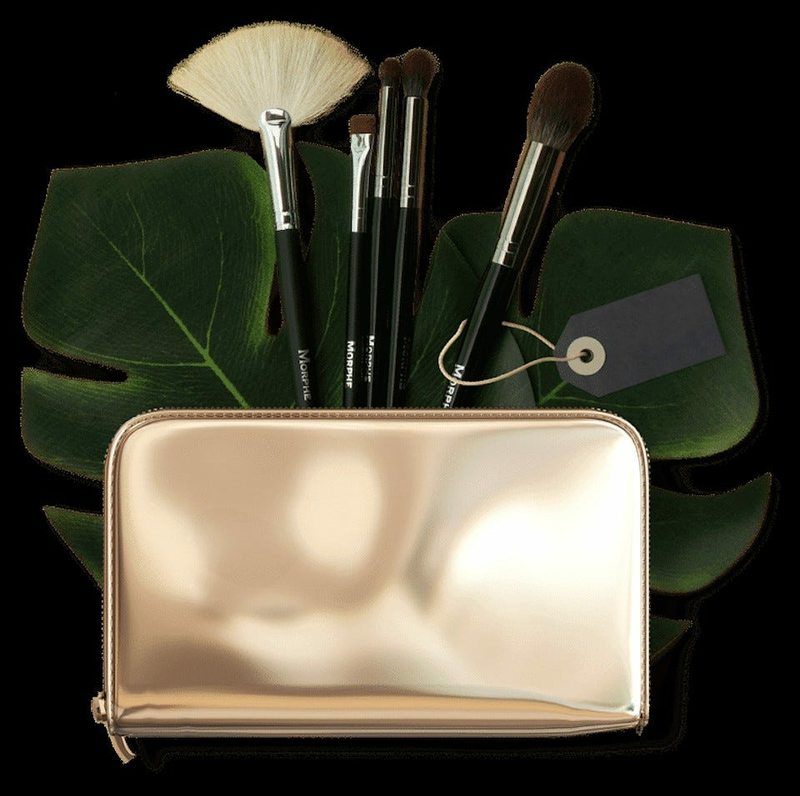 Brushes include liner brushes, contour brushes, eyeshadow brushes, foundation brushes, and powder brushes. I really love wireless charging, but I don’t love packing multiple wireless chargers when I travel. The Unravel travel charger from Ampere makes it simple to pack light. Now that AirPower is dead, it’s an even more compelling product.